Ladies, are you up for some great cocktails? We all know that going out for drinks isn’t about the best happy hour money can buy. Not for us, at least. We appreciate quality, not quantity. 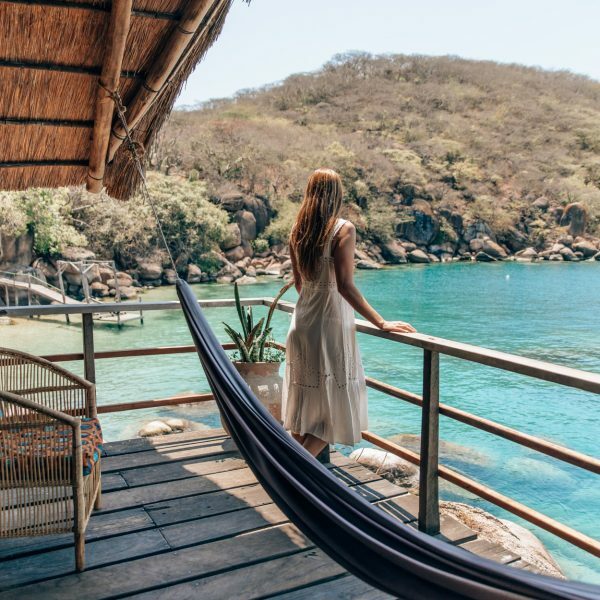 And what if we told you that you can select your next vacation destination with the aim of trying a cocktail so good that you’ll be sure to come back again one day? Yes, going abroad is usually all about meeting new cultures, visiting various places of historical importance and meeting new people. But wouldn’t it be great to spice things up with a few quality cocktails? It sure would. That’s why we’ve created a list of the hottest cocktail cities you just have to visit. Welcome to the capital of Hungary! Budapest is also the most populous city of the country and one of the largest cities in the EU. 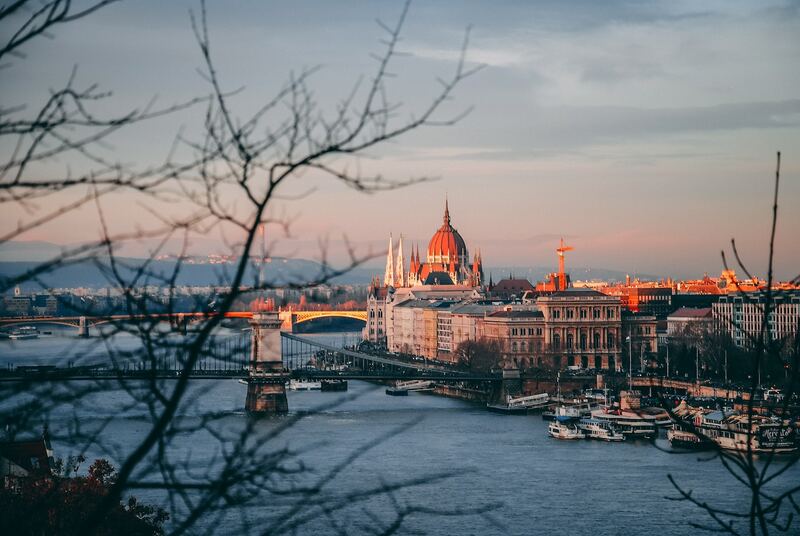 This city is best known for its Buda Castle, Fisherman’s Bastion and gothic Parliament building. But did you know that Budapest also has a unique bar culture that revolves around the cool Ruin Pubs? A true representative of these bars is Szimpla Kert! Visit Szimpla Kert and you’re in for a unique experience. Discarded objects and flea market finds were used to decorate the rooms and ceilings and you’ll be amazed by the shockingly low prices! People from the UK are quite common on the streets of Budapest and they are all there for the top-notch Ruin pubs. On top of that, Budapest has the cheapest drinks in all of Europe! It is estimated that you can enjoy cocktails in Budapest for half the cost of those in Amsterdam! Not a bad deal, is it? Behold, behold! Mexico City is the capital and most populous city of Mexico and North America! Yes, you can enjoy beautiful sights there, such as the National Museum of Anthropology or the Chapultepec, but have you tried mezcal? Mezcal is the city’s liquor of choice. That has been the case since 2005, when the mezcaleria La Botica opened. Nowadays, mezcal is considered to be as mainstream as tequila in Mexico! So be sure to try it! After you’re finished with La Botica, head to Licoreria Limantour. Licoreria Limantour is a stunning patio bar located in a 16th century Hacienda. If you’re in a speakeasy mood, you have to go to Jules Basement. Jules Basement is hidden under a taco place and you enter it through the cooler and walk through a rubber set of curtains. Don’t be afraid of the black-leathered rooms laced with skulls! Even though you may not find the environment appealing, wait until you try the Negroni. That will change your mind and you’ll want to stay longer. 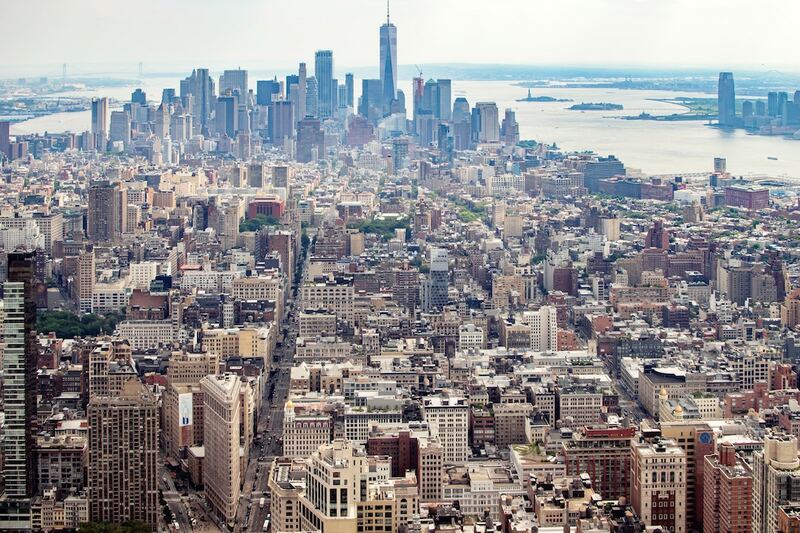 Oh the Big Apple, we just had to feature it on our list! And even though New Yorkers didn’t invent drinking, they did spearhead its revival more than a decade ago when they dug up classic recipes and reinterpreted them with fresh juices, homemade tinctures and small-batch spirits. New York is kind of a trendsetter and the same applies to the NY cocktail scene. New York is the one who introduced suspenders, mustaches, reservation-only etiquette and fanciful shaking! So, book a flight to NYC and head to BlackTail! 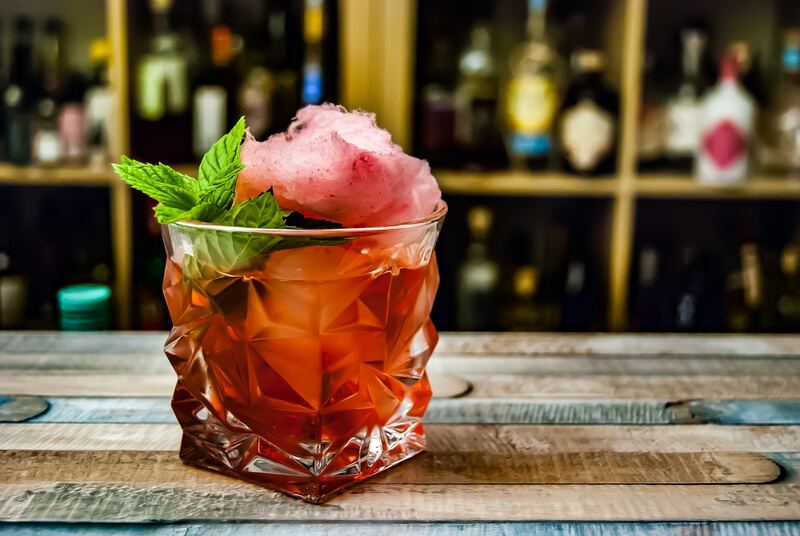 BlackTail was inspired by expat bars in Cuba during the ‘30s and ‘50s, and you’ll find historically informed punches, sours and other delicacies all ready for you to taste! Of course, we would be crazy not to mention the masters of fine mixology in NYC. 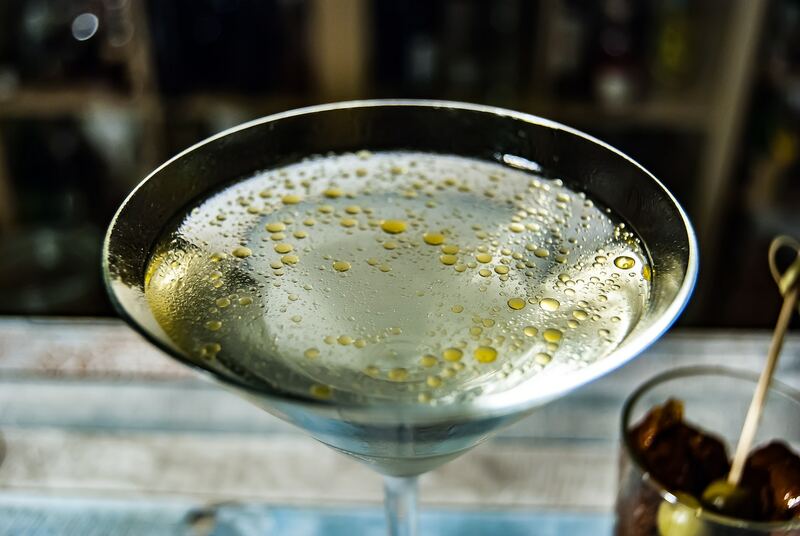 Considering how popular some of them are, we are sure that you’ll easily find some great cocktails. We’ve heard of the Floral Mimosa and upon investigating, we found out that the cocktail is both stylish and classy! And we ladies, who are cocktail-connoisseurs, are only interested in quality drinks! Many claim that the Floral Mimosa is a perfect wedding cocktail. It’s made with kumquat juice and violet & orange essence mixed with Champagne. It does sound impressive, doesn’t it? We guarantee that you’ll be blown away! If this cocktail on its own isn’t enough of a reason to visit the Big Apple, we don’t know what is. So, book a flight, you’ll never regret spending money on these delicacies! Head down to Israel because it will be worth it! 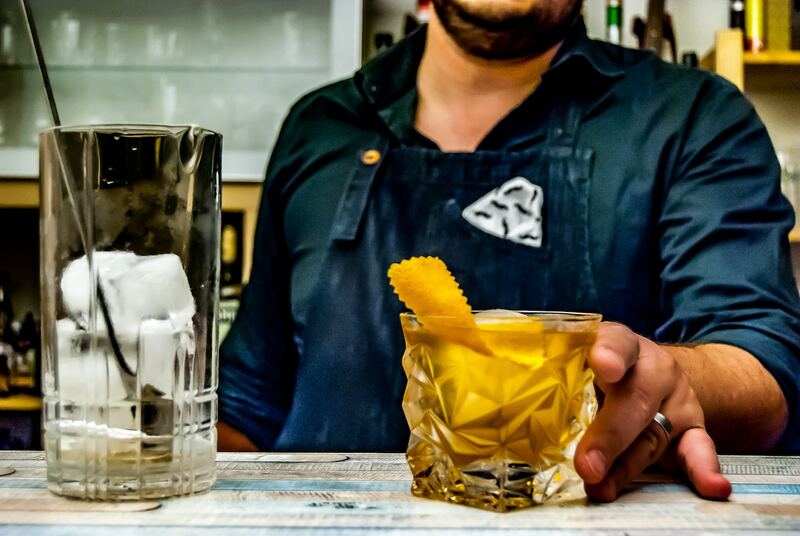 Not only is Tel Aviv a stunning city with an amazing history, but it is also home to some unique cocktails! For example, the Imperial Craft bar, located in the Imperial Hotel, mixes everything craft-style using only fresh squeezed juices, home-made syrups and liquors infused with local herbs and fruit. When you wake up and leave your hotel in the morning, head to Minzar. Minzar has been open 24/7 for 22 years now and is perfect for an early morning tipple. If you are a fan of good music and snacks with your cocktails, you just have to visit the October! However, if you really want a unique Israeli cocktail experience, go to Tailor Made! Ask for a Made in Lebanon- we strongly recommend it! It is somewhat similar to a mojito but it uses Arak Liquor, mint and cucumber. Caliente! There is an old story that says how a hundred years ago, the world’s first Singapore Sling was crafted at the city’s famous Raffles Hotel! A century later, the Singapore Sling’s birthplace is going through a proper cocktail renaissance! According to Aun Koh, the co-founder of the Singapore-based communications agency The Ate Group, the level of craftsmanship there ‘has sky-rocketed’! It all started with the opening of 28 Hong Kong Street in 2011. Michael Callahan and other mixology maestros like him started moving to Singapore and created a close-knit community where they support each other instead of competing one against the other! Operation Dagger was opened by the famous Australian bartending duo Luke Whearty and Aki Nishikura! Therefore, you just have to visit it! Remember Steve Schneider? He is a former marine who earned bartending fame at NY’s Employees Only. He is now in charge of the bar’s Singapore branch. Let’s not forget the most important figure in Singapore’s cocktail culture – Zdenek Kastanek! Kastanek is the one behind 28 Hong Kong Street and Proof & Company, an independent spirits business that fuels the city’s boozy evolution. 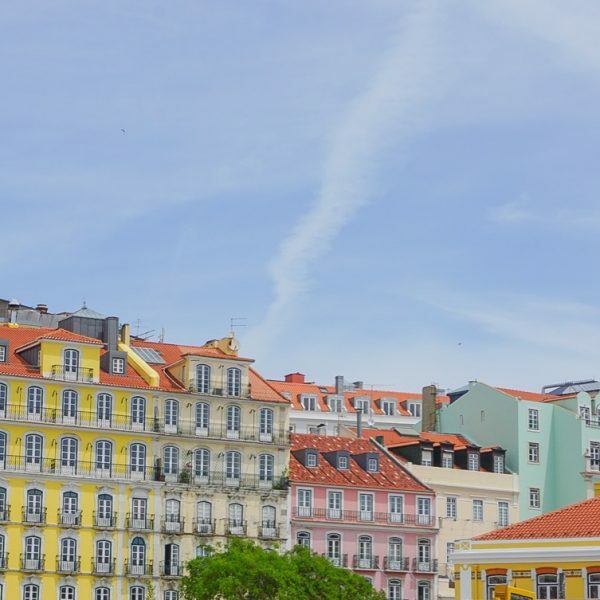 We’ll stop here because we want you to at least consider the other cities from our list. 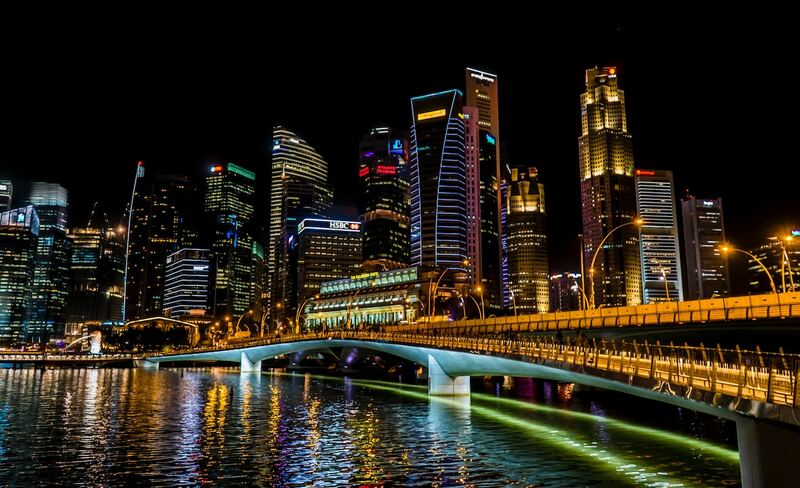 It would be best if you could visit Singapore and try the Sling and other cocktails and at the same time be somewhere else just so that you don’t miss out on a fine cocktail. Ladies, we have to denote that you’ll want to come prepared because Barcelona is wild! Staying up until dawn is how folks roll there. Make sure you’re hydrated well, since their cocktails are quite addictive. Head to The Box in the Gothic Quarter where you’ll see jars and jars of fine rum lined on the wall behind the bar. Oh yeah, folks are big on rum there. Order a Daiquiri with Bacardi Anejo, lime and sugar. It sounds simple but, oh boy is it delicious. You are a lady who adores a view? No problem, visit the 360 Bar at the Barcelo Hotel Raval for a laidback rooftop experience. Bring your darling with you but know that the 360 Bar isn’t a place for big groups though. Sit back, and enjoy the Bossa Nova band while you’re sipping your drink and gazing over the skyline. Ladies, start looking for flights and pack your things! We are sure you’ll enjoy at least one cocktail from our list of fine cocktail cities! 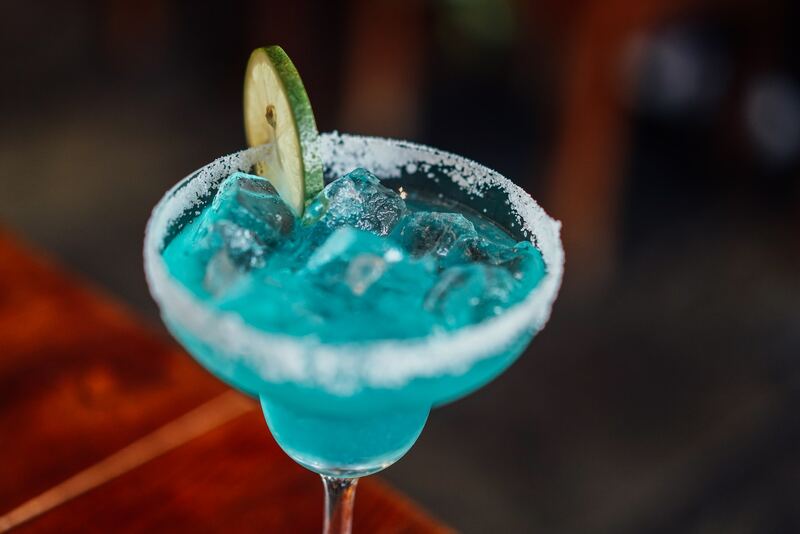 It doesn’t matter whether you’ll head to Mexico for a Mezcal or if you’d rather play it safe and sample one of the mixologists’ works in NYC, the bottom line is that you’ll have the time of your life! The cities from our list are true gems and their historic heritage matches the quality of their drinks. That’s how we know that you won’t get bored. 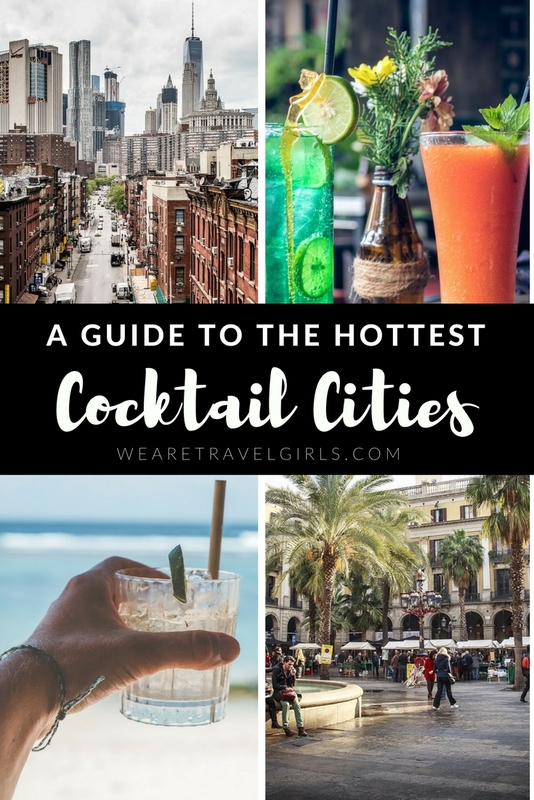 Have you ever been to a great city with unforgettable cocktails? We’d love to hear your stories, tips or questions in the comment section below! Gin is massive in Spain. Order a G&T and see!